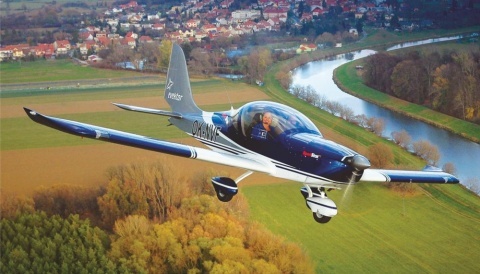 Cirrus Owners and Pilots Association has made AeroExpo UK 2015 their chosen 13th European Migration destination during the 27th – 31st May. 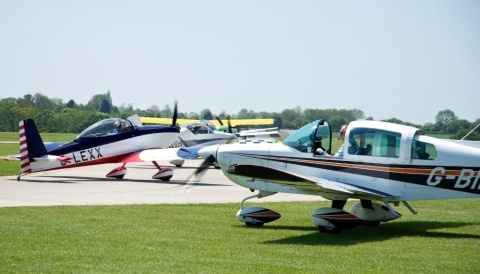 AeroExpo UK will be hosting this Cirrus Migration at Sywell Aerodrome where COPA organization will establish to educate, promote safety and support the owners and pilots of certified aircraft manufactured by Cirrus Aircraft Corp.
COPA encourages ownership of Cirrus Aircraft and provides socail, technical and instructional activities for its members. 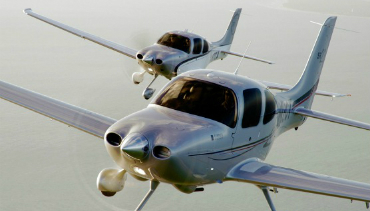 Founded in 2001, with over 3000 members worldwide, COPA is a volunteer-run organization completely independent of Cirrus Aircraft Corp.
Each year Cirrus owners are invited to fly-in to a chosen airfield for a weekend of learning and socialization. 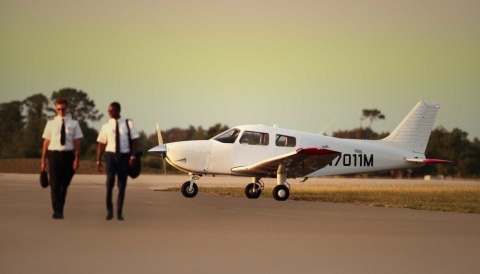 We are pleased that next years migration destination will be at AeroExpo UK 2015!